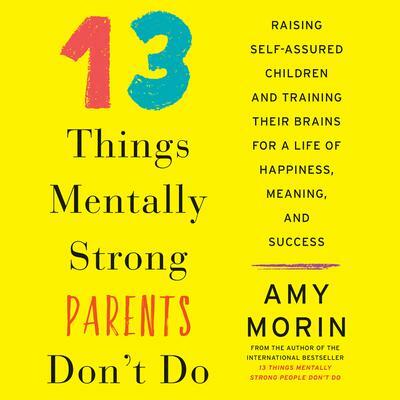 Amy Morin is a licensed clinical social worker, college psychology instructor and psychotherapist. She serves as About.com’s Parenting Teens Expert and Discipline Expert. 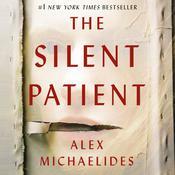 She maintains a weekly column at Forbes, where she writes about the psychological aspects of business. 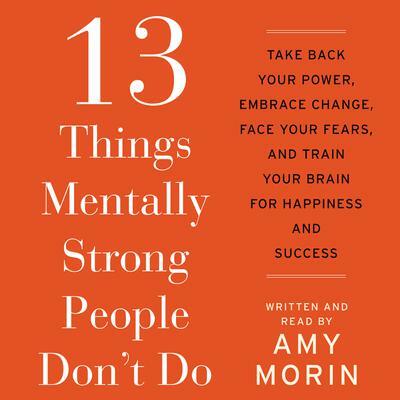 In 2013, her article, “13 Things Mentally Strong People Don’t Do,” became a viral sensation. Within a few days it was picked up by the Forbes website, where it gained an additional ten million views. 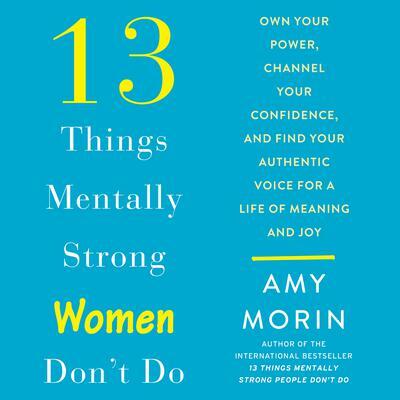 Her book, which is also titled “13 Things Mentally Strong People Don’t Do,” expands on her article with anecdotal stories, mental strength exercises, and the story behind why she wrote it. 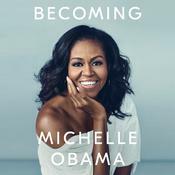 Some of the media outlets who have featured her advice include: Parenting, Time, Fox News, NBC, ABC, MSN, Lifetime Moms, and We TV. She has also provided on-camera interviews for Fox Business, Forbes, and the Blaze TV.